Hotel Rhodopi Home offers spacious and comfortable rooms combined with a range of leisure facilities for relaxation after a day on the Pamporovo slopes. Located in the the centre of the mountain town of Chepelare, which is 10 km away from the resort of Pamporovo, the Rhodopi Home is a nicely decorated modern 4 star hotel where guests can begin to enjoy exploring the local area, soak up the atmosphere of a small Bulgarian town in its traditional restaurants and pubs giving a change to experience different cultures and traditions. 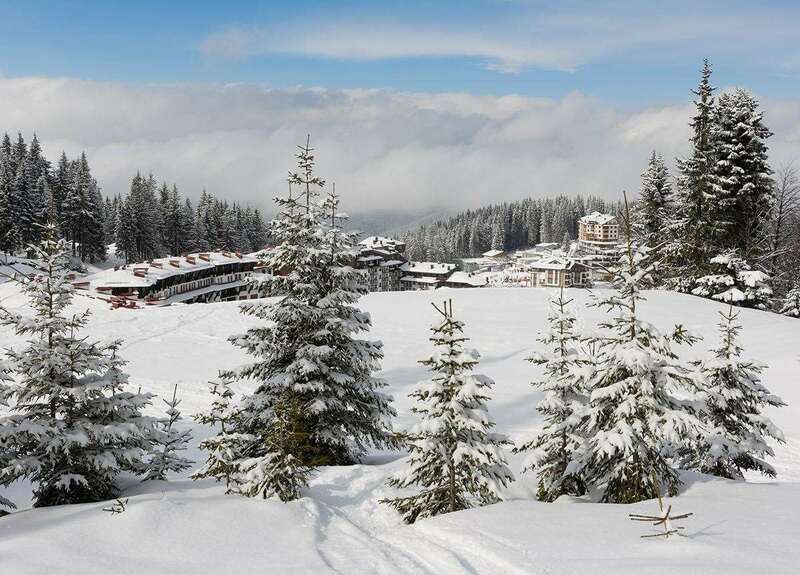 Note: Free shuttle bus to main ski area in Pamporovo. Free use of indoor swimming pool & fitness, all other facilities may be subject to a local charge. Prices are per person, sharing a well furnished twin room with shower, WC, balcony, minibar, TV and telephone.